A Blessed Mother’s Day to all! I hope you enjoyed your day as much as I have. Remember that although cultural holidays are “supposed” to be happy and joyful, they often also come with a fair amount of sadness or grief for what used to be, what we hoped would be or for who we have lost along the way. Allow yourself to feel your feelings as much as possible. Happiness and Sorrow are both different ends of the same stick. Have compassion and gratitude for those around you as we honor the great mothers that surround us as well as inside of us. May you find peace and serenity in knowing you are loved!! 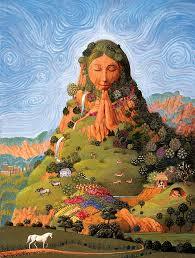 Namaste and special thank you to all those that mother others!! 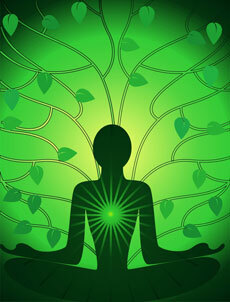 The heart chakra is your most vulnerable place. When we are hurt in life or love, our first instinct is to build protective walls around ourselves in fear of being hurt again. These walls, however, only cut us off from the very energy we long for which begins with self-love. In order to receive or express true compassion and unconditional love, we must first open our heart to ourselves. Then this beautiful, abundance energy can flow freely, just as the physical heart pumps life giving blood throughout our system, and then receives it back again; the infinite source of compassion, forgiveness and joy that is stored in the recesses of our heart can radiate throughout our lives, flowing within us, to those around us and then back again. The Anahata Chakra holds the ultimate, most powerful healing energy there is on earth and beyond: Love, Compassion, Forgiveness, Kindness and Joy. Join me and my good friend, Lois Healion, RYT500, for a special partner yoga class honoring our interconnectedness! Class will conclude with a Chocolate Meditation to savor the sweetness of connection. You do not have to come with a partner and you don’t have to be a couple. This class is for all! 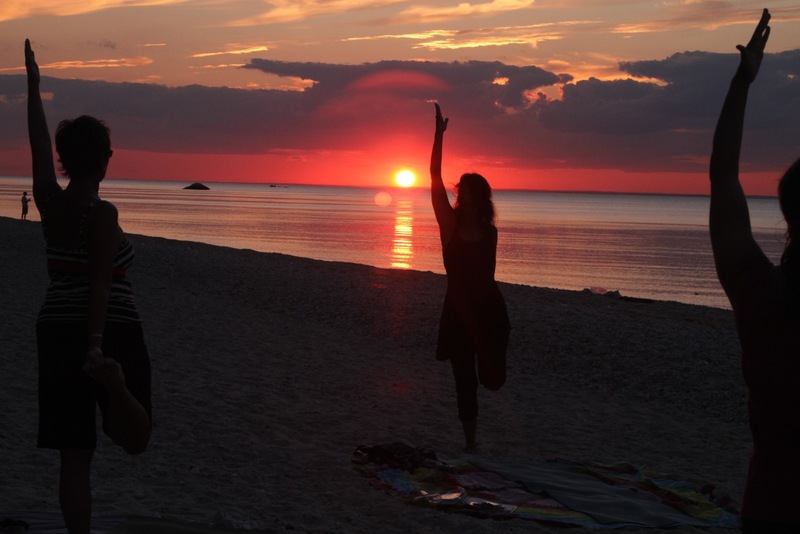 Yoga is an inner alchemical process through which we can develop higher consciousness. We each have the capacity within us to go beyond ordinary human awareness to reach a state of Self-realization. Prana, Tejas, and Ojas support health, creativity and well-being. 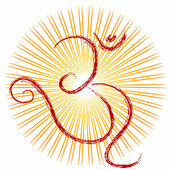 They provide the foundation for deeper yogic and meditational practices. 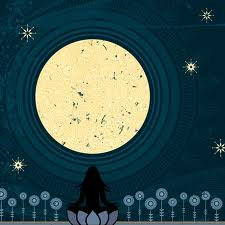 We will especially focus on how to cultivate Ojas as that is the foundation on which our yoga practice rests. It is responsible for our immunity and on a deeper level, our sense of well-being or our bliss body. Ojas is directly linked with the essence of divine love within and can be cultivated through bhakti yoga and a lifestyle full of wholesome pleasures. Flyer is due out by the end of the month! Yay!!! Amidst the comings and goings and rush of the Holiday Season, take time to remember what is truly important. It is love that binds us to our family, not blood. It is Love that connects us to our community, not just geography. It is Love that connects us to our true essence, not intellectual knowledge. Become aware of any tendency to create that picture perfect holiday, the one we see in media or read about in books. 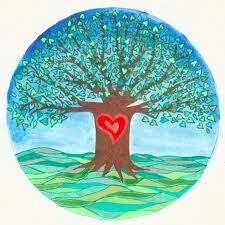 Open your heart, feel into that everlasting quality of love that surrounds you and is inside you. As effortlessly as the snow falls from the sky and returns once again to its source, allow your love to flow and float knowing that truly “Love is All You Need”. Hoping this beautiful fall morning finds you in some form of gratitude for this gift of today. The way of the yogi warrior is the way of the heart. The intuitive mind is led by the heart. Our yoga practice awakens a deeper awareness of our minds, bodies and spirits and it is in this awakening that we can begin to “feel” into our lives instead of “thinking” through our lives. Although intellectual ability is often the first to be consulted to solve problems, create plans, or learn new abilities, it is truly the intuitive mind that will always lead you down the sacred path of the heart. Inside your heart are the yamas and niyamas. Currently ONE spot left! Let me know if you would like to take this journey with us. The Anahata Chakra is the point of transition between the lower grounding, earthly chakras to the higher, more spiritually based chakras in the upper body. The stability of the root, the mobility of the sacrum and the power at the solar plexus tranform at the heart to achieve higher goals; goals that come from the heart. The heart chakra focuses on being in a state of acceptance of life which radiates peace, kindness and compassion internally and externally to ourselves and those around us. When the heart chakra is open and balanced we break through our ego’s limitations and feel a connectedness to all beings. You choose to see the good and beautiful around you and feel a strong connection to the divine presence in yourself as gratitude is a common result of an open heart.